Anirudh is using Smore newsletters to spread the word online. The Horned and Northern Alligator Lizards are both reptiles that live in Texas, but they are very different. 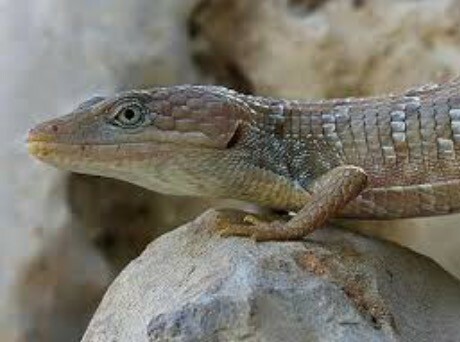 The Northeren Alligator Lizard has two types of scales on its body that help it camouflage. They also have skin that is brownish green that help it blend in with its surroundings. 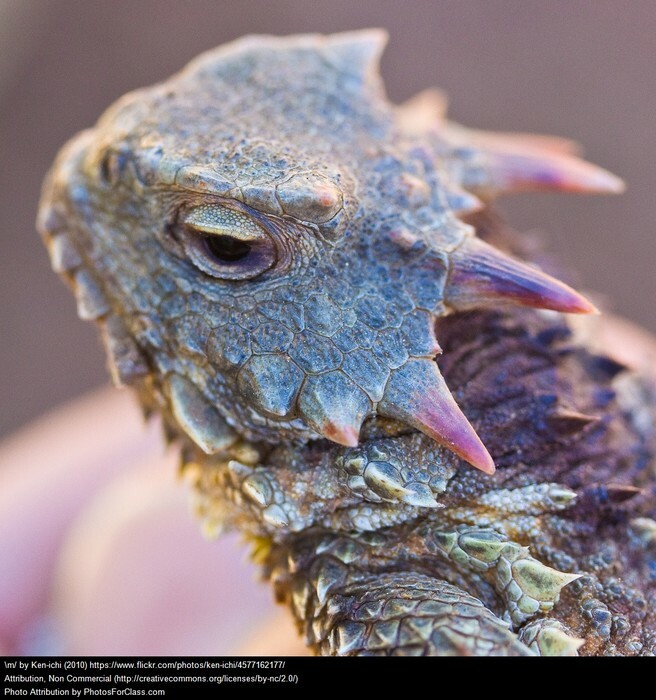 The Horned Lizard has different color variations that help it blend in with rocks. Also they also have a rough and ridge body that prevents predators like snakes from biting them. This is the Horned Lizard. This animal lives in the wild, but now is in captivity because it is endangered. This is the Northern Alligator Lizard. This animal may not be the best pet and is free to roam in the wild as it is not an endangered species. Both these lizards live all around Texas, so they must have some things in common? Both these lizards have brown stripes near there eyes that help shield of light during the day. They also have claws that help them dig into the soft Texas soil. Using there claws, they build holes in the ground that they use to rest in. Both these animals fead on insects and ants, other smaller prey wth there pointed snouts. In addition both these reptiles hibernate in the winter.